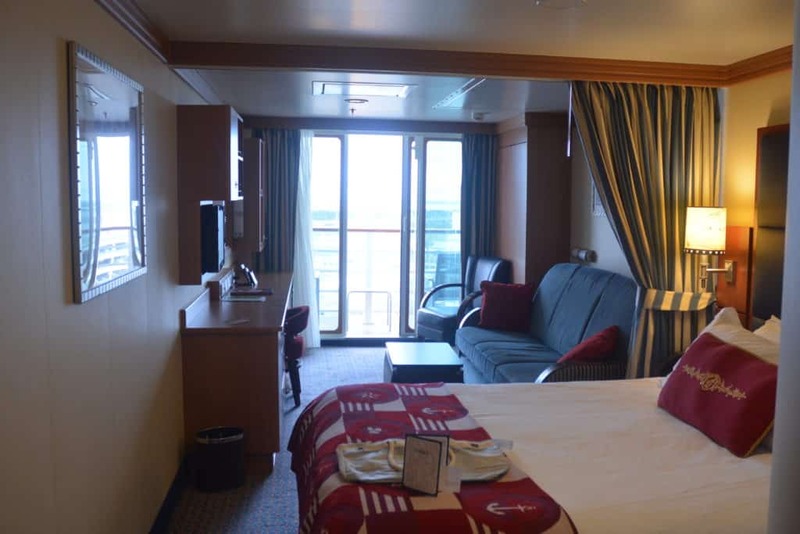 A Disney cruise balcony stateroom is a luxury which costs a little extra, but many guests feel is well worth it. Waking up every morning to a new vista, enjoying a cup of coffee on your own private verandah whilst you arrive in a new port, watching the sun go down in the evening. 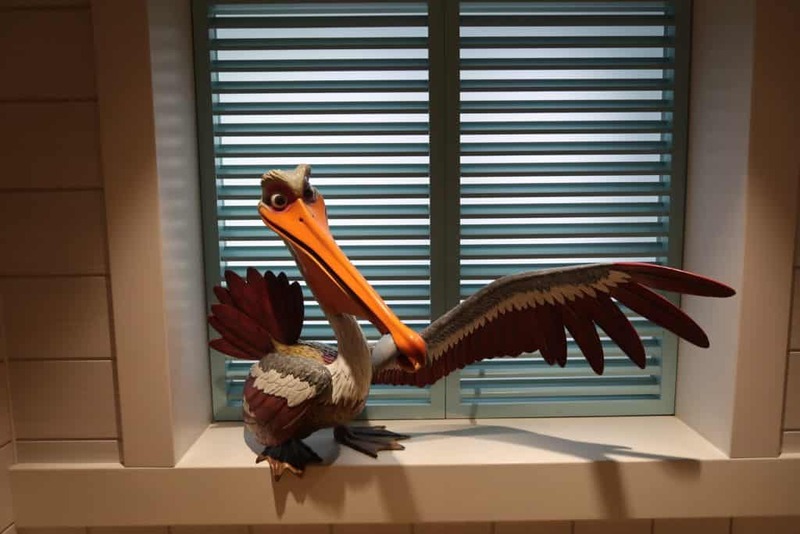 These are all great things about staying in a Disney cruise balcony stateroom. 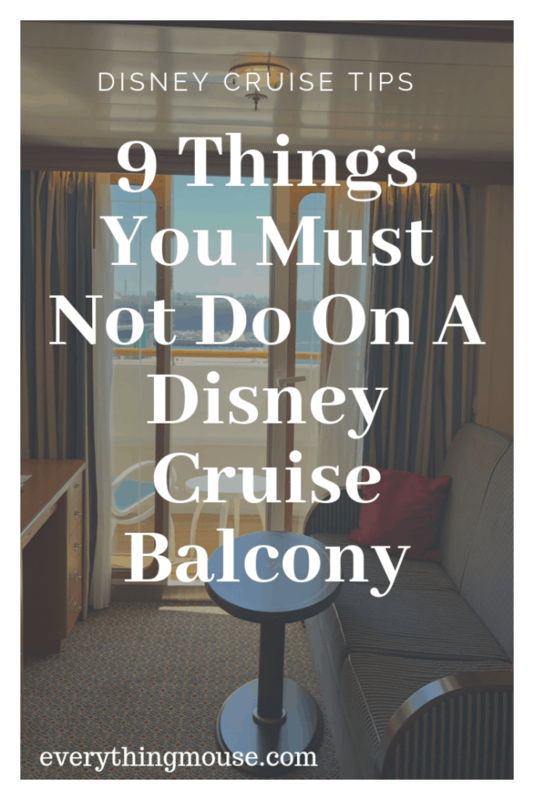 However, there are some things which you really must not do on your Disney cruise balcony. 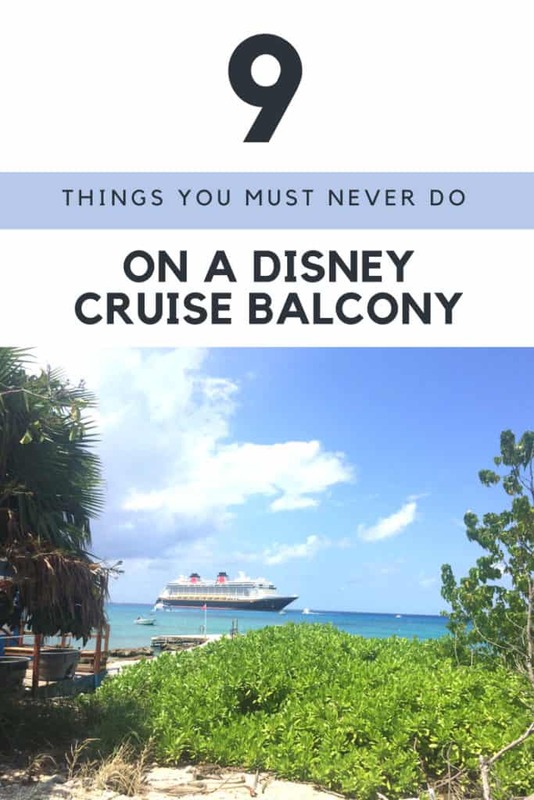 It may feel like you are in your own private oasis, but there are some things which you really need to avoid doing on your Disney cruise balcony. Smoking is prohibited on most areas of a Disney cruise ship including your balcony and stateroom. This includes electronic cigarettes. This one will get you into trouble. If you are caught smoking on your Disney cruise balcony or in your stateroom you could be charged a $250 cleaning fee. There are designated smoking areas on every Disney ship. On the Disney Wonder and Magic you can smoke on Deck 4 outside on the promenade deck from 6pm until 6am. It is fine to smoke at any time on Deck 9 forward port side. On the Disney Fantasy and Dream there are three smoking areas. Deck 4 on the promenade deck outside between 6 pm and 6 am. There is also an outdoor on Deck 12 which you can only get to through the Meridian Lounge between Remy and Palo. 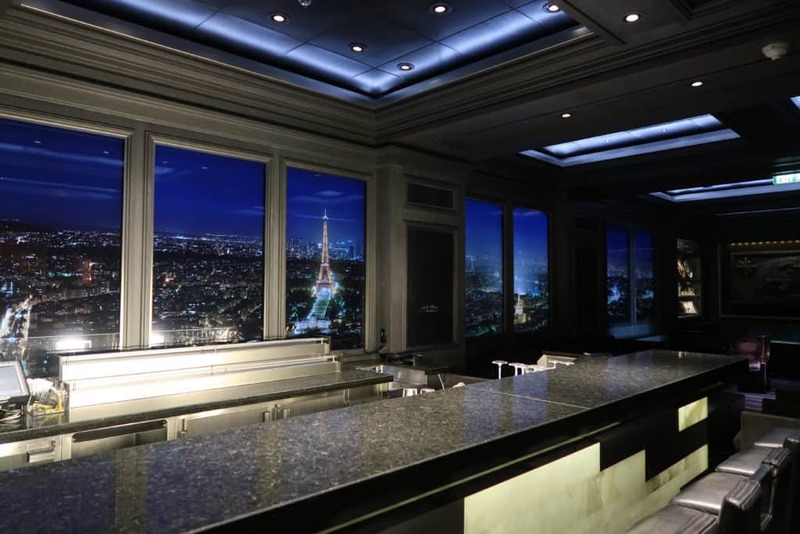 The most popular area seems to be the area on the port side of the Currents Bar in the adult only area on Deck 13. We know. It’s tempting to think that you can leave your wet bathing suit our there, but you really shouldn’t. We confess we have done it and left our things out on the balcony draped over the back of the chair. Fortunately everything was still there when we came back. However, if you are unlucky you could find that a sudden strong wind takes your favorite clothing. You may feel as though you are completely alone on your Disney cruise balcony. You aren’t. You are inches and a partition away from other Disney cruisers. We once sailed on a cruise (not Disney) where the couple on the balcony above had screaming rows on a very frequent basis. We could hear every single word. What was mildly entertaining at first soon became incredibly irritating. Always be considerate of other people and keep the noise down. Conversation is fine. Arguments or parties at 1 am on the balcony are not! We know that a lot of people worry that balconies may not be safe if you have young children. 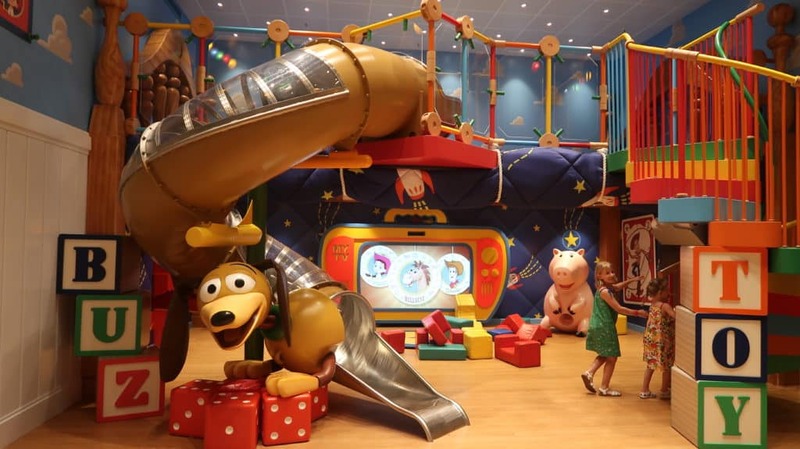 Disney cruise lines has double locks on the doors including one at the top of the door which is difficult for a child to reach. We have sailed many times with young children and have never felt that they were in danger. However, safety must always come first. Never, ever leave young children unattended on your cruise balcony. Not for a second. 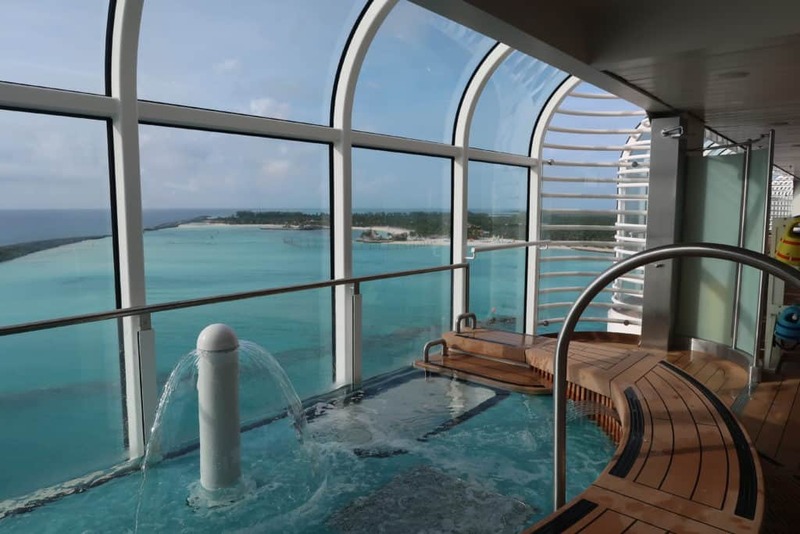 We admit that it can be really tempting to leave your Disney cruise verandah door open. It is a sliding door and sometimes that ocean breeze is very seductive. 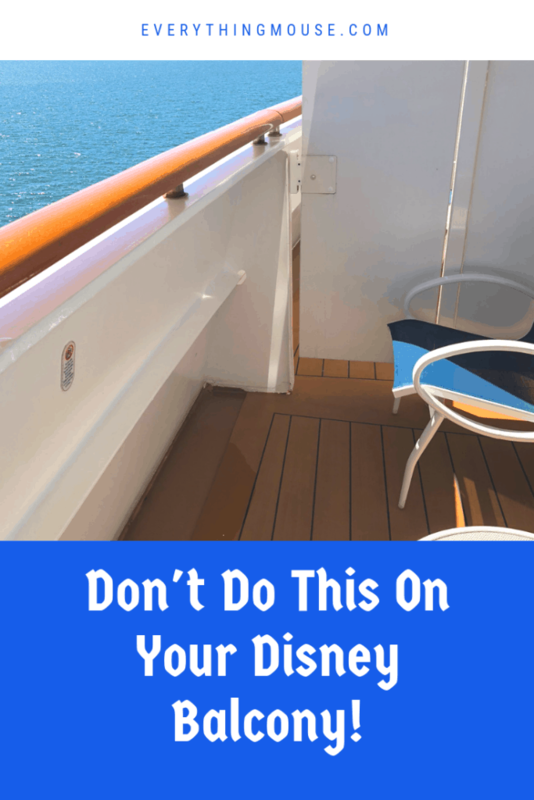 However, there are a number of reasons why you really need to keep your Disney cruise stateroom balcony door firmly shut. If you leave your balcony door open you are bound to do this at least once. Just try opening your main stateroom door at the same time. You will discover just what it feels like to be in the vortex of a powerful wind tunnel. You will only do it once. Another reason is that if you leave your door open you are not being kind to the environment or yourself. It is going to completely change the temperature in your cabin and probably not for the better. Try opening your door even for a short time in a humid climate. We still remember doing this on a Disney Panama Canal cruise. It was as though you could instantly feel the walls of the stateroom becoming damp as the glass steamed up in seconds. You really don’t want to deal with that. We aren’t just talking about adult activity here. Don’t be a fool. There is a whole lot of ocean below you and your chances of getting out of it if you fall are slim. Incidents of guests falling over board are very very rare. However, it can happen. Pretty much every time it does happen is because guests were behaving either stupidly or illegally. Use your common sense. Don’t take any risks at all. Do not stand on the balcony furniture or climb on the rail. You aren’t going to fall over unless you do something stupid. So don’t. This is a another definite no. We can’t really see why anyone thinks that it is OK to throw things over board, but it does happen. The ocean is already overloaded with pollution so just don’t add to it. One thing which is not only polluting and inconsiderate, but extremely dangerous, is to throw cigarette butts over the side of the ship. The wind can blow this back towards the ship and it could start a fire. It really doesn’t need us to explain just how dangerous that could be for you and your fellow passengers. You have paid extra for the privilege of enjoying your very own private balcony on a Disney cruise so you really should use it and enjoy it! Why not order room service and enjoy breakfast on your balcony? Or watch as the ship docks at Castaway Cay? Read a book, enjoy time with your kids, or just have a snooze. 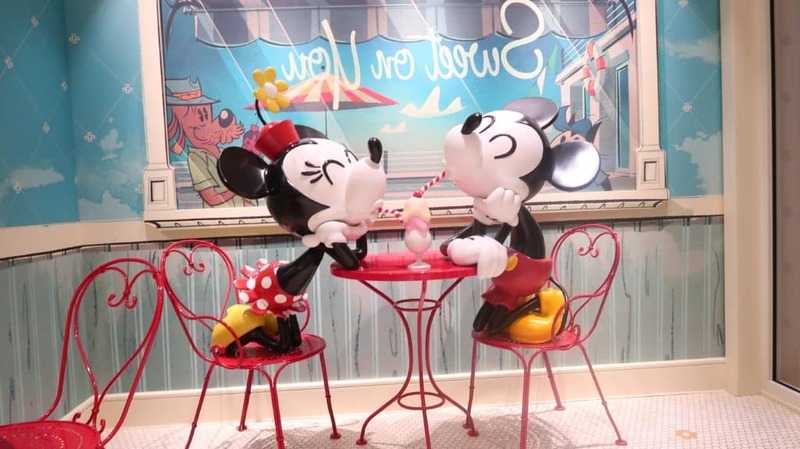 A Disney cruise balcony is a great choice so make the most of it!